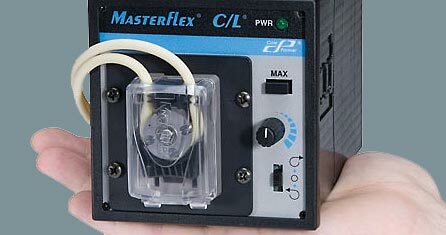 A single pump that sits on your benchtop or panel mounts in your equipment rack. 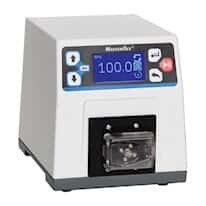 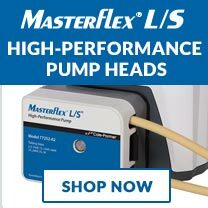 With flow ranges from 0.002 to 43 mL/min Masterflex C/L tubing pumps combine low flow and a compact size into a single pump that sits on your benchtop or panel mounts in your equipment rack. 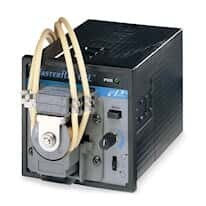 C/L pumps are ideal for autoanalysis, flow cell, sipper, OEM, and low flow feed and transfer applications. 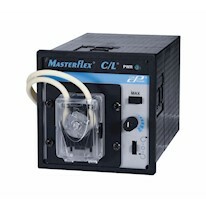 They offer compact size, simple controls, and the low-maintenance and cost-effectiveness of peristaltic pumps. C/L pumps accept continuous lengths of peristaltic autoanalysis tubing for clean fluid paths with minimal fittings or connections. 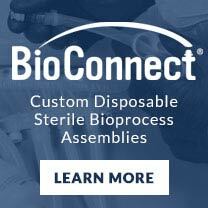 Tubing changes are quick and easy and several available tubing formulations ensure compatibility with your fluid. 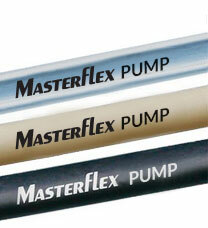 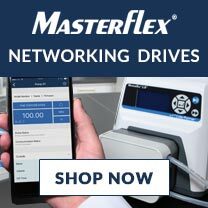 Masterflex C/L pumps are available in several speed ranges and in single- or dual channel format. 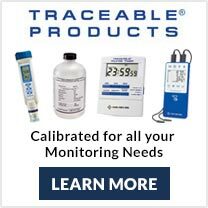 Look For Cole-Parmer at Booth 2432. 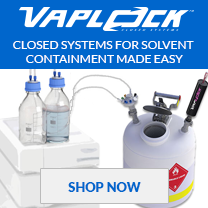 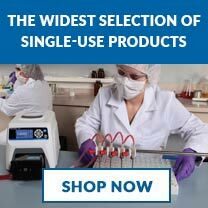 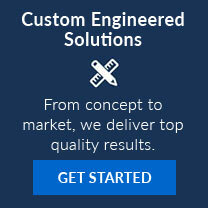 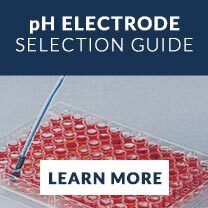 See our solutions for anyone who identifies, quantifies, analyzes or tests the chemical or biological properties of compounds or molecules.